So you have finally got your vacation approved and zeroed down to spend it in Spain? Without any doubt, Spain is a holiday makers paradise and Barcelona is the jewel in its crown. Now the obvious question would strike you, what all things you could do there? 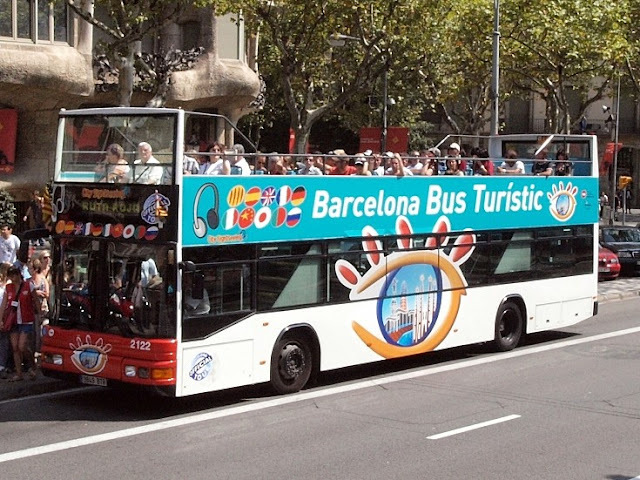 To simplify your dilemma, I have prepared a list of top 5 things to do in Barcelona. Check the list and choose your favorites accordingly. 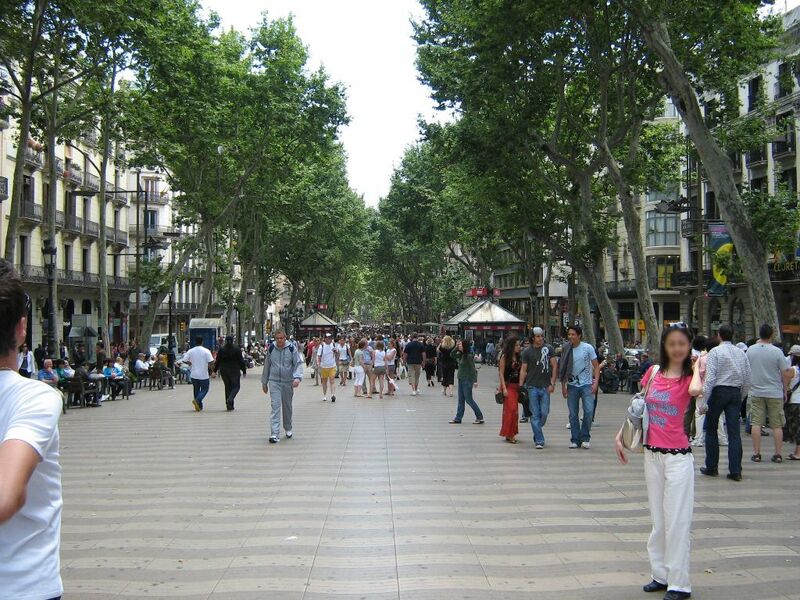 Each step taken in Barcelona's most famous street would reveal a new side to the rich Catalan culture. Grab your street photography camera and get ready to capture pavement artists at their best. In the midst of your photography, try not to get distracted by the shouts of the souvenir hawkers as the street scene is ever changing. When your done with that, quench your thirst with a flavorful sangria in a cozy cafe. This is on my personal favorite list of things to do in Barcelona and i never give it a miss when in the beautiful city. 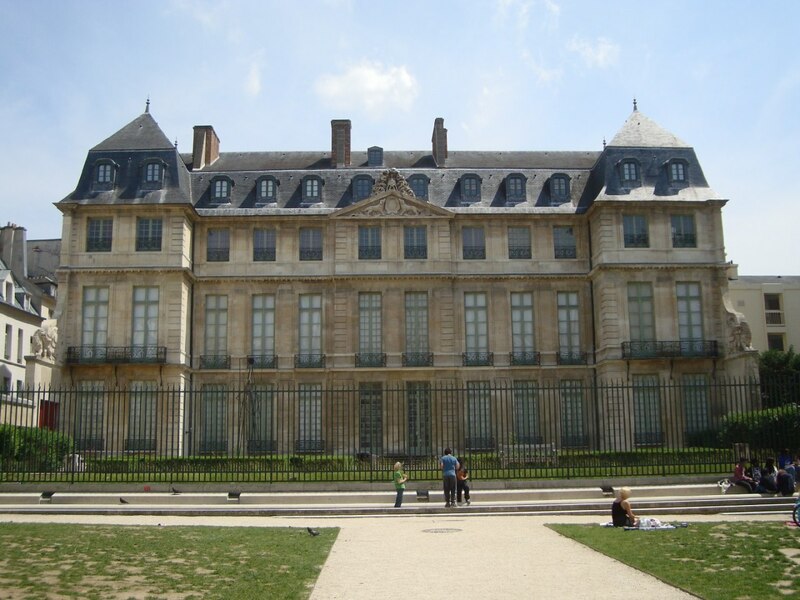 If you are an art aficionado, then a visit to the Picasso museum is a must. Take the paid tour and you would be able to know why Pablo Picasso developed his most famous painting style while living in Barcelona. 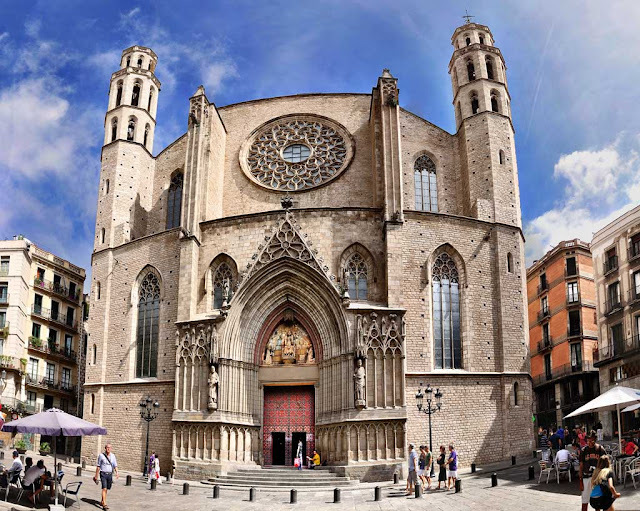 The walking tour would feel like a sneak peak into the history of a genius and you would get a chance to explore the bohemian Barcelona that Picasso lived in. 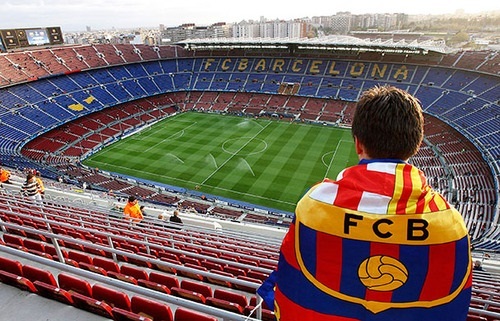 If you are FC Barca fan, then you have just hit the jackpot as you get the golden opportunity to visit Camp Nou. It is the most visited place in Barcelona and believe it or not, watching the football gods like Messi and Iniesta play will be a breathtaking experience. The roars of the crowds with each attack and counter would send a chill down your spine. Even if you don't get a chance to watch a match, you still would be able to taste the excitement at clubs interactive museum. The jaw dropping view into the club, with massive touch-screens will allow you to explore the various aspects of the legendary team. Best part would be to admire the golden boots of legends like Maradona, Ronaldinho, Kubala and many others. Being amazed would be very easy while gazing through the biggest stadium of the world which holds world-record membership of 173,000. The moment you enter the finest Catalan Gothic Church of the whole world, you will be greeted by sweet notes of the music recitals. The alluring architectural marvel which was built in the 14th century symbolizes harmony and simplicity. You will get a good break from the jam-packed streets as you rest in spacious and light interior. Pray sincerely and who knows the holy place would increase your spirituality. The most economic way to discover the many famous attractions of Barcelona is getting on the tourist bus service. The bus travels from North to South and gives your the freedom to explore up to 45 stops. You have the liberty to spend as much time as you want on each stop and travel at your own will. These 5 things to do in Barcelona will certainly meet your expectations. Pack your bags and get ready to be mesmerized.